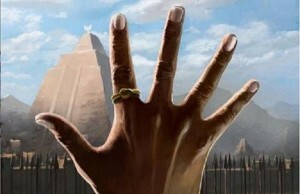 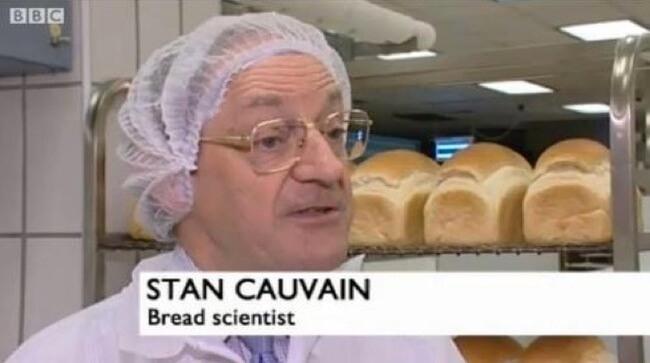 It seems like everyday a new job title names comes up, it’s hard to keep up right? 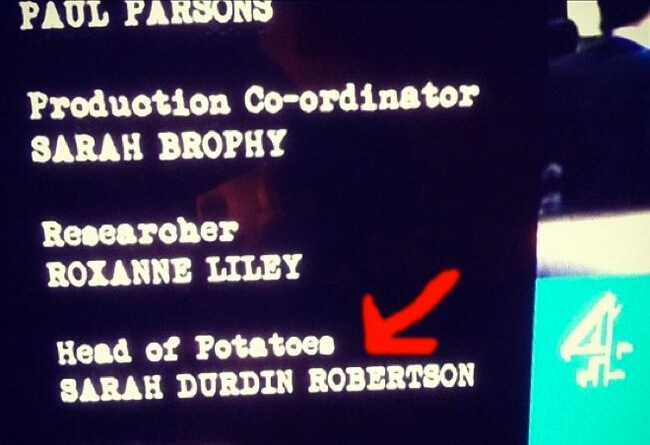 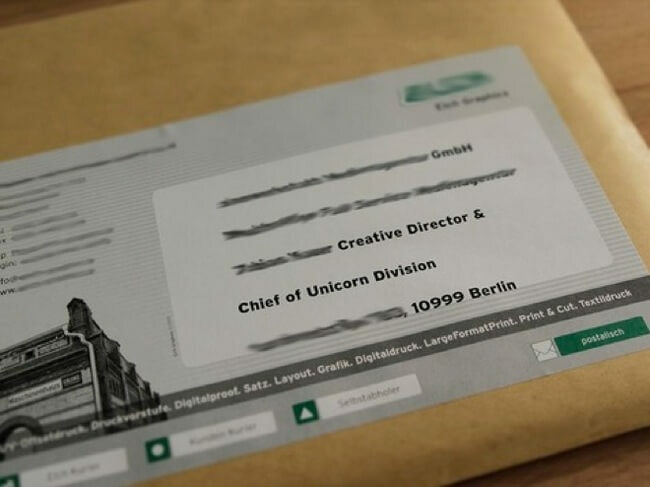 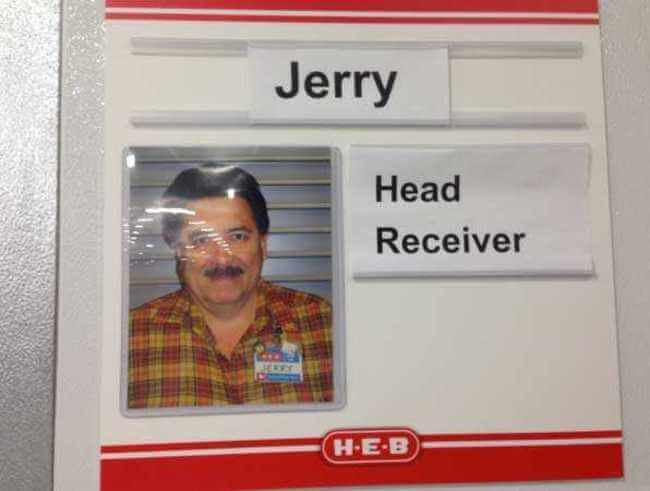 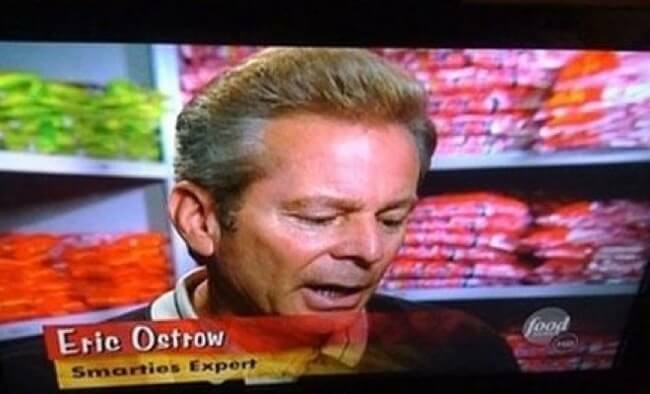 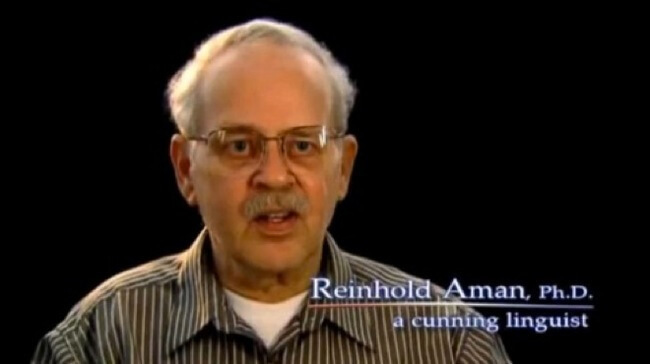 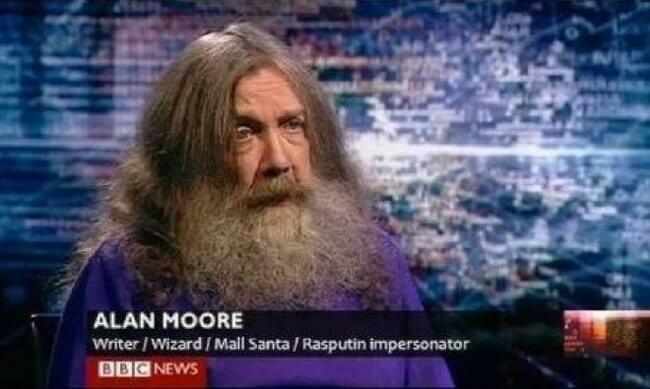 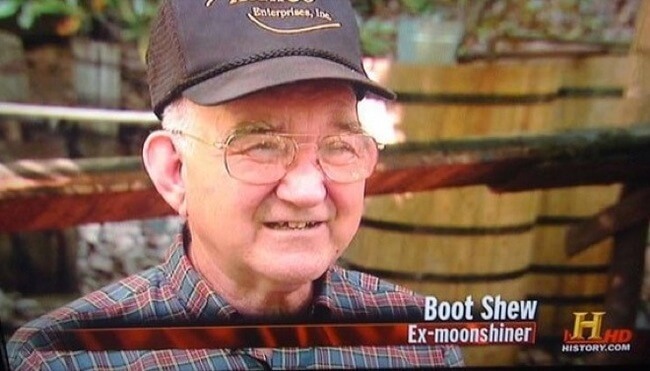 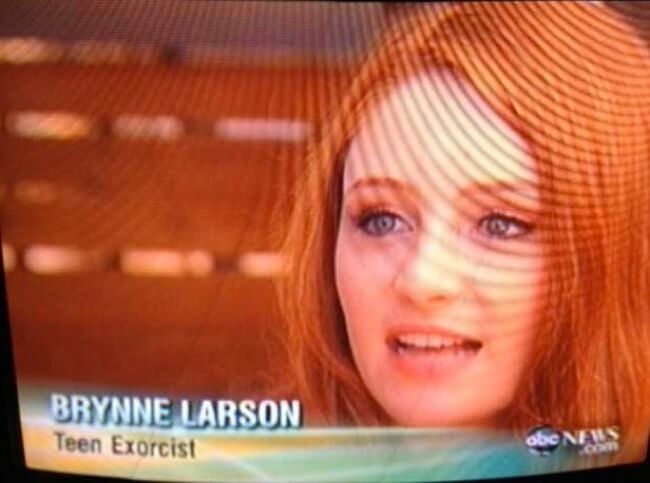 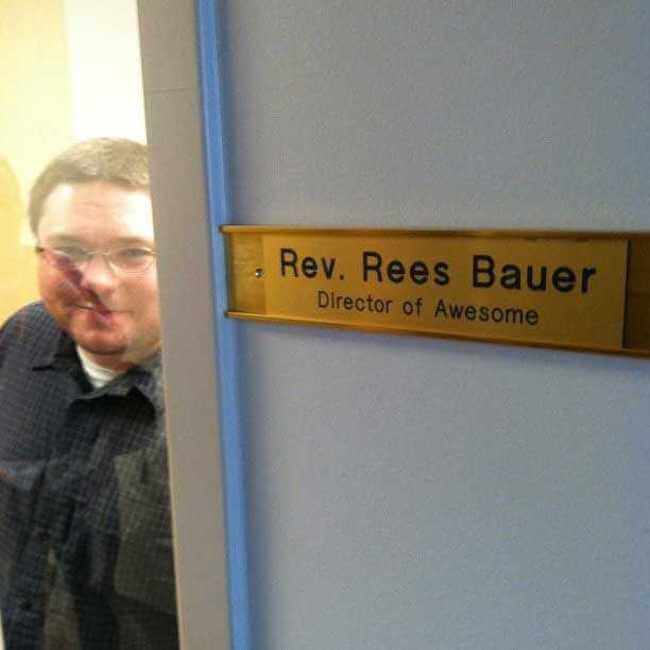 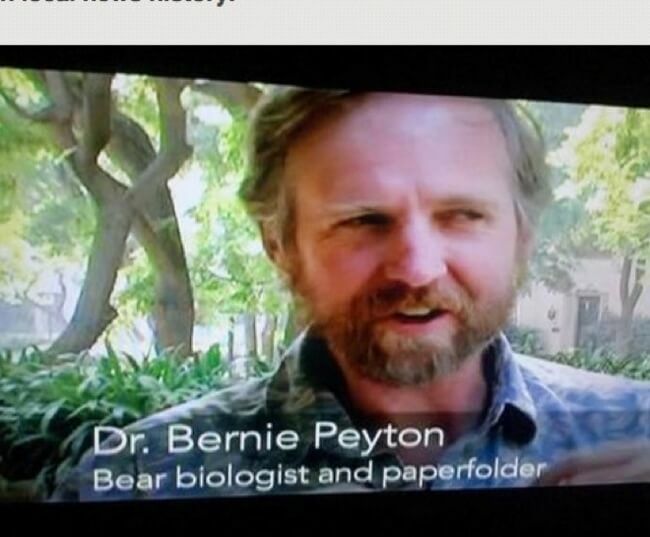 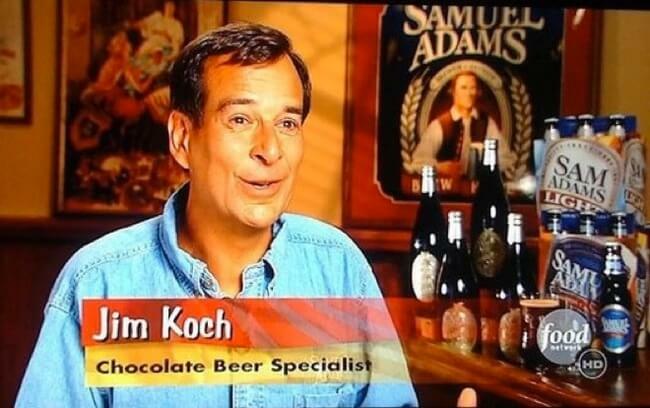 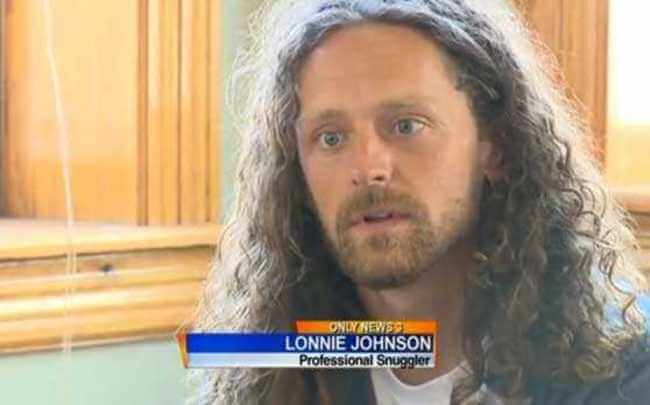 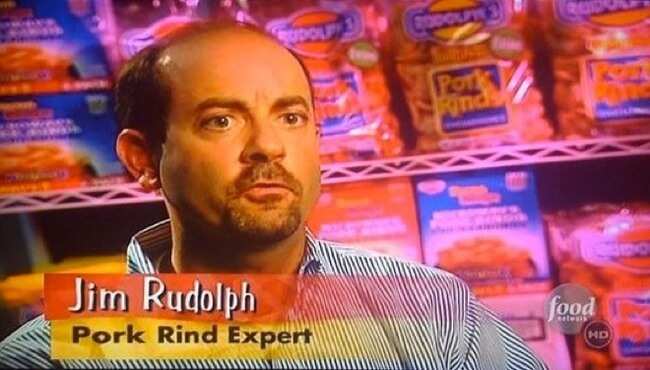 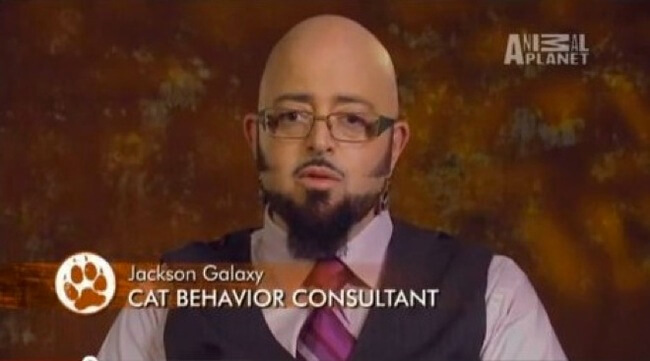 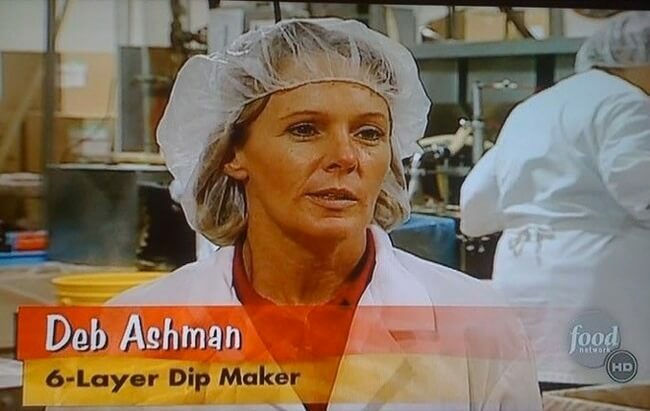 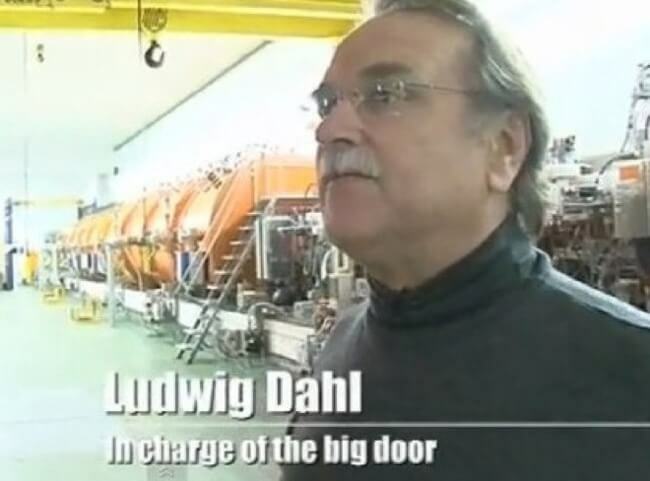 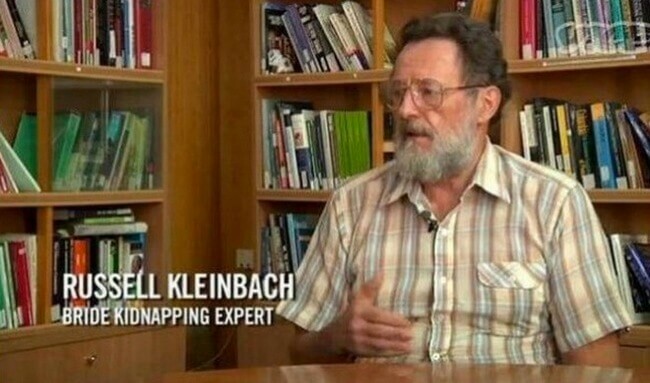 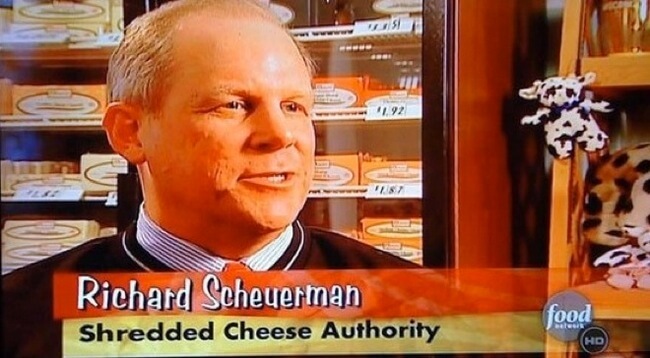 Below you have 25 funny job titles you won’t be able to keep track on, so don’t even try. 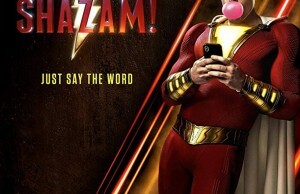 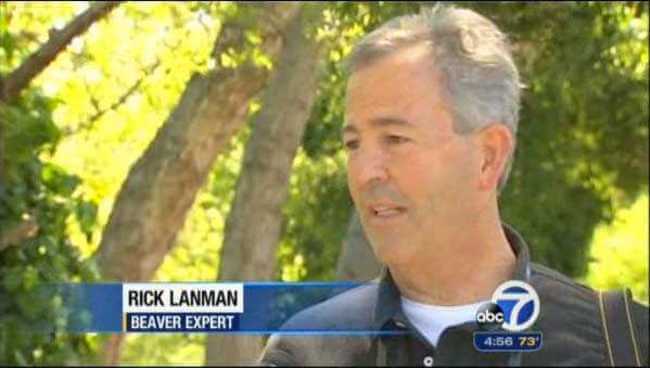 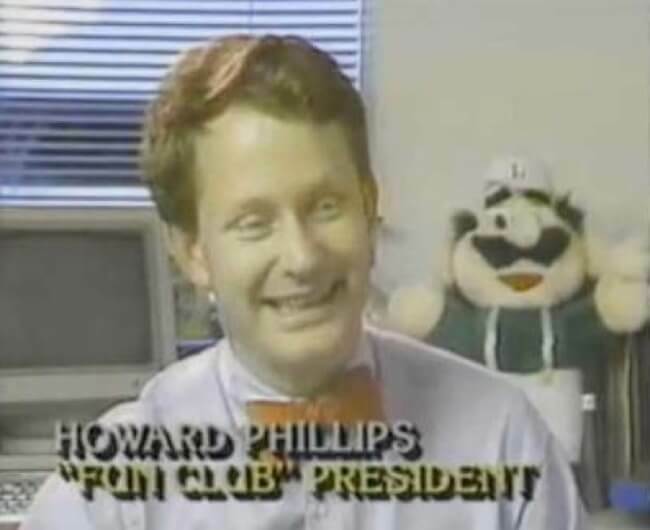 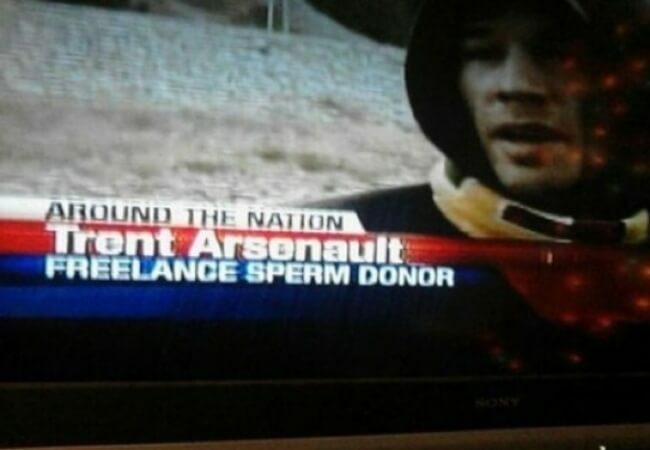 17: Freelance Sperm Donor – funny job titles right here!